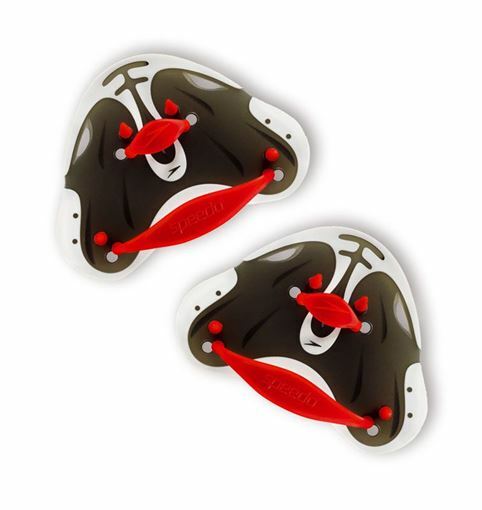 Zoomers are a unique swim fin that utilize patented short-fin technology to promote a shorter, faster kick. 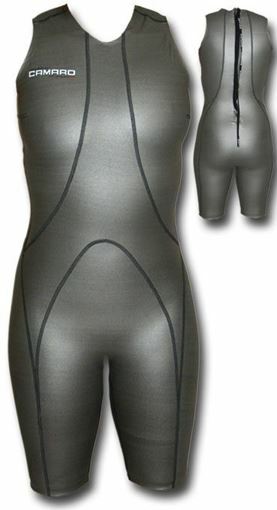 They are designed to provide the ideal amount of propulsion for perfecting the swimming kick and stroke. The Zoomers swim fins have revolutionized the swimming world.